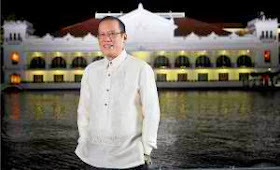 Manila, Philippines - President Benigno Aquino III thru proclamation no. 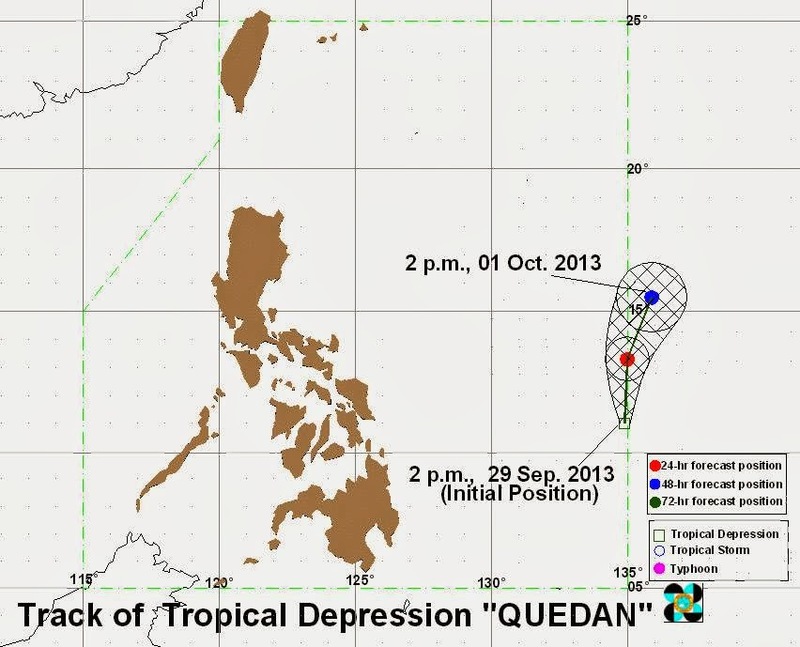 655 declares on Monday, September 30, 2013 at least 18 non-working holidays for 2014. The list includes 10 regular holidays, 7 special (non-working days) and 1 special holiday (for all schools). Republic Act (RA) No. 9492 provides that holidays except those which are religious in nature, are moved to the nearest Monday unless otherwise modified by law, order or proclamation. Meanwhile, RA No. 9849 provides that the Eidul Adha shall be celebrated as a national holiday. The proclamation states that the EDSA People Power Revolution, which restored and ushered political, social and economic reforms in the country, serves as an inspiration to Filipinos everywhere as a nation and as a people. On January 31, 2014, the Chinese nationals all over the world will celebrate Spring Festival, popularly known as the Chinese New Year, which is one of the most revered and festive events celebrated not only in China but also in the Philippines by both Chinese-Filipinos and ordinary Filipinos as well; and the joint celebration is a manifestation of our solidarity with our Chinese-Filipino brethren who have been part of our lives in many respects as a country and as a people; 31 January 2014 may be declared as a special (non-working) day without detriment to public interest. April 19, 2014 falls between Good Friday and Easter Sunday; Black Saturday, falling between Good Friday and Easter Sunday, has been traditionally declared a special (non-working) day throughout the country because the observance of Holy Week is one of our people’s most cherished traditions and they must be given the full and uninterrupted opportunity to ponder the significance of Holy Week and to properly observe its traditions with religious fervor, without prejudice to public interest. Palace also declares December 24 and 26, 2014 as additional special (non-working) days throughout the country to enable meaningful Christmas for our countrymen. The proclamations declaring national holidays for the observance of Eid’l Fitr and Eidul Adha shall hereafter be issued after the approximate dates of the Islamic holidays have been determined in accordance with the Islamic calendar (Hijra) or the lunar calendar, or upon Islamic astronomical calculations, whichever is possible or convenient. To this end, the National Commission on Muslim Filipinos (NCMF) shall inform the Office of the President on which days the holidays shall respectively fall. Palace said that the Department of Labor and Employment (DOLE) shall promulgate the implementing guidelines for this Proclamation. Manila, Philippines - The Voice of the Philippines on Sunday, September 29, 2013 named Mitoy Yonting as the very first winner of the trending and highly-followed singing reality show of ABS-CBN in the grand finale episode held at Newport Performing Arts Theater, Resorts World Manila, Pasay City. Mitoy got 57.65% of public votes to secure the winning spot. Klarisse de Guzman from Team of Sarah Geronimo placed second. Mitoy will receive two (2) million pesos cash prize, brand new car and Asian tour package for two, and a four-year-contract with international recording studio, MCA Universal. “Salamat po sa inyong lahat. 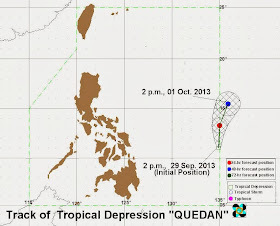 Para sa inyo ito,” Yonting said. 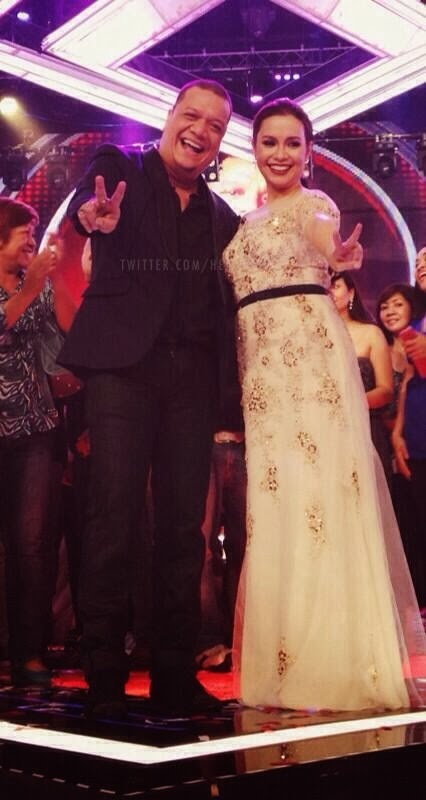 Klarisse (Team Sarah) and Mitoy (Team Lea) after topping the public votes battled on the Final Showdown. Meanwhile, Myk Perez (Team Bamboo) and Janice Javier (Team Apl) obtained the lowest percentage of votes - 12.81% and 13.56% respectively. After the two top artists are revealed, the scores are reset to zero. The voting lines were then re-opened. Mitoy who garnered the highest percentage of votes was declared the winner of the competition. Former lead vocalist of Westlife SHANE FILAN performed in the Grand finale and sang Fool Again and Uptown Girl. According to Filan, Klarisse is his personal bet. ABS-CBN airs the two-part finale episode on September 28-29 (Saturday and Sunday) and have different voting mechanics compared to other Live Shows. After the end of the fifth Live shows, eligibility to download songs from iTunes and through mobile truetone downloads were opened immediately. Each song downloaded was equal to 5 votes per artist. Voting lines were opened at the start of the first episode of the finale and were temporarily paused after. The votes accumulated on Saturday were then summed up with the votes accumulated from the downloads. Janice Javier showed her very best on her rendition of 'The Greatest Love of All' as the audience and judges gave her an standing ovation. Mitoy Yonting performed next and impressed Coach Lea with his version of the classic song 'Anak'. Myk Perez showed his lovely voice with his rendition of 'Give Me Love'. Last but not the least, Klarisse de Guzman voice truly wowed coach Sarah and the latter said that she deserves the very first 'The Voice of the Philippines' title. The Voice Philippines hosts revealed the partial results of Saturday episode. Percentage of votes without revealing the artist who owns the score as follows: 39.07%, 31.84%, 16.36% and 12.72%. The Voice Philippines proved to be the most talk-about show in the country as it dominates at least 8 out of 10 trending topics on Twitter nationwide and 4/10 worldwide on the Finale episode. krizzy kalerQUI tweeted: #VoicePHFinale raises the bar of singing competitions. Spellbound performances, amazing coaches, world-class staging & superb finalists! The Voice of the Philippines Season 1 premiered on June 15, 2013. In more than three months of search for the brightest artist, contestants undergo strict process from Blind Auditions, Battle Rounds up to the Live Shows. Toni Gonzaga at the end the Season 1 Grand Finale announced that Voice Philippines Season 2 is coming very soon. 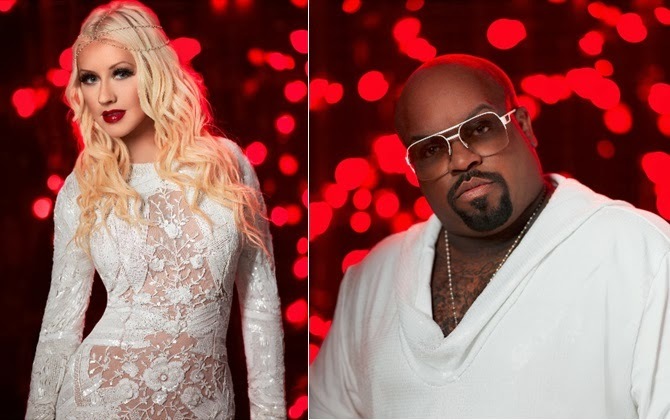 Christina Aguilera and Cee Lo Green are back to the signature red swivel chairs for the fifth and latest thrilling season of the Emmy-nominated, blockbuster vocal talent competition show, The Voice. The Voice Season 5 premieres on September 30, 2013 and airs every Mondays and Tuesdays at 8.10pm, in the same week of the US telecast, first and exclusively on AXN, The Voice Season 5 will reunite the original team of celebrity musician coaches that started it all. The reunion promises to bring back the amazing chemistry – including the ‘bromance’ – between Adam and Blake, in addition to America’s most exciting new singing talents that have set The Voice apart from the competition on TV. Returning from performing the ‘CeeLo Green is Loberace’ live show at Planet Hollywood in Las Vegas, CeeLo Green said, “I missed everyone. I'm happy to be here.” Both return to a series that is now looking like “The Blake Shelton Show” as the country music star has already coached three consecutive winners of The Voice since season 2. Can any of the other three coaches change that this new season? And while Blake Shelton ‘got close’ to Usher in season 4, the ‘bromance’ between him and Adam Levine is set to re-ignite in The Voice Season 5. Already, promotional footage aired in the US actually sees Adam telling Blake, “You’re gorgeous, man,” and Blake returning with a peck to his cheek! 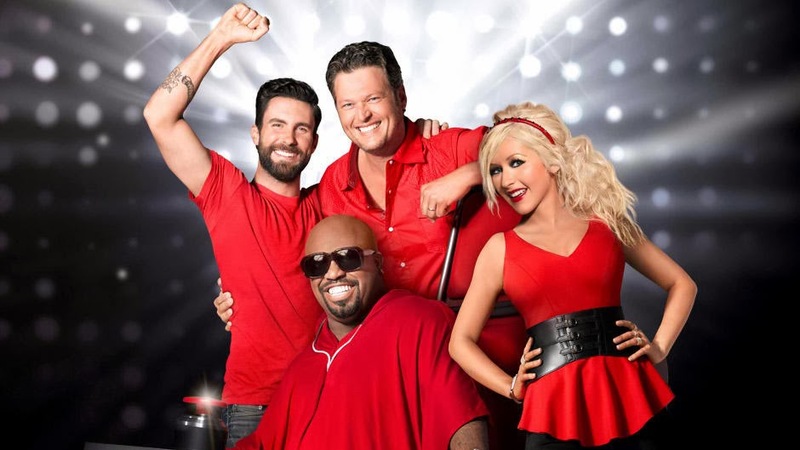 As with previous seasons of The Voice, the four stars will once again start picking their teams by only hearing contestants sing in the signature blind auditions. If a coach is impressed by the contestant’s voice, a button is pressed to select the artist for his or her team, and only at this point, the coach's chair will turn to face the contestant. If more than one coach push their buttons, the contestant gets to choose his or her coach. Once the teams are set, the battle is on. Coaches, with help from additional celebrity advisors, dedicate themselves to develop their teams of talents, offer advice and share the secrets of their success. Fans will revel in the thrills and spills of the vocal training and elimination competition through the battle, knockout and live performance rounds. And in the end, America’s TV audience will decide who among the coaches’ protégés wins the prize of US$100,000 and a recording contract as ‘The Voice’. Also with the show for all five seasons is host Carson Daly who praised Christina and Cee Lo for not having ‘missed a beat’ and it was like they never left. 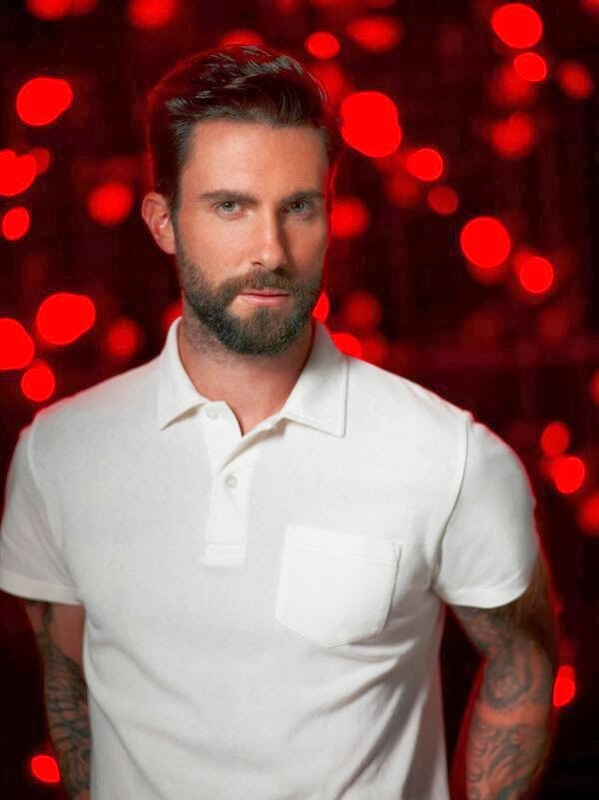 Calling the coaches a ‘solid’ group, he says that The Voice Season 5 is the ‘best season’ that they have ever made. And for those who are wondering, the producers have confirmed that Usher and Shakira will be back in the next season, as the ‘family’ of coaches has essentially grown from four to six. In the meantime, let’s enjoy the reunion of the original awesome foursome in The Voice Season 5 only on AXN! In the Philippines, The Voice Season 5 premieres on 30 September airing on Mondays and Tuesdays at 8.10pm. In the same week of the US telecast, first and exclusively on AXN. AXN is the leading English general entertainment destination among upscale, affluent adults ages 18-39, the channel delivers first run, exclusive top-rated drama series, blockbuster features, adventure and competitive reality programs from around the world, as well as made-in-Asia original productions.